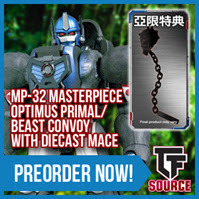 Home » Transformers » TFsource SourceNews! 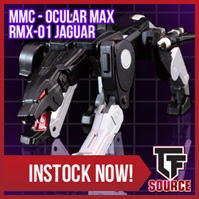 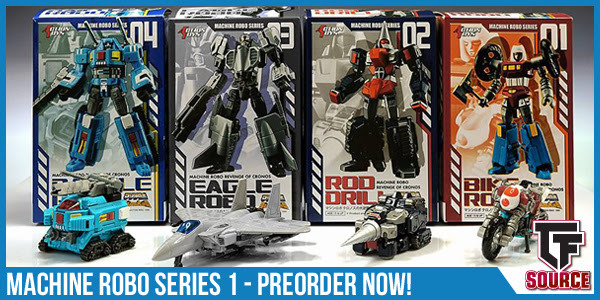 MP-30 Ratchet, RMX-01 Jaguar, Machine Robo, Spring Sale & More! 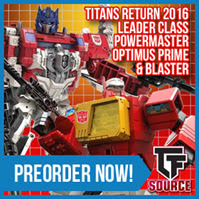 TFsource SourceNews! 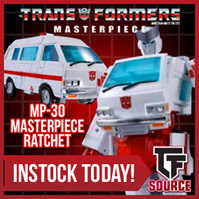 MP-30 Ratchet, RMX-01 Jaguar, Machine Robo, Spring Sale & More!